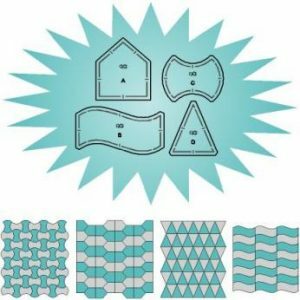 Package contains 1 acrylic template which contains four heart sizes great for making a variety of different heart combinations. 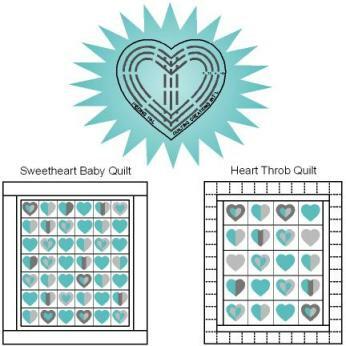 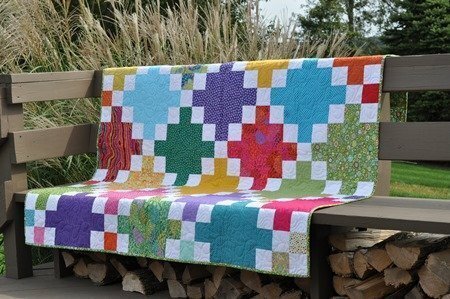 Complete instructions for making Heart Throb Quilt Wallhanging, Sweetheart Baby Quilt, Nine Patch and Four Patch Heart Block Ideas. 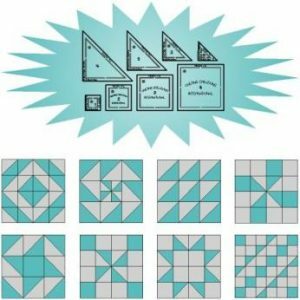 Piecing Pal Templates Basic Set TB100 is handy for cutting background squares to use with your Heart template.